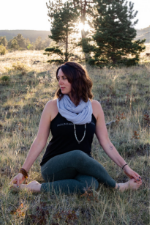 at 419 San Juan Alamosa, CO.
Come experience Alamosa’s only traditional yoga studio where we cultivate a nurturing environment through compassion, focused guidance and peaceful presence to honor and embrace each student’s journey. Hey, I'm Becca. I create space to explore yoga as it applies to our modern lifestyle. I'm a physical therapist, yoga studio owner & teacher, momma, wife and friend. I hike, camp & play in the Rocky Mountains with my love and our little bugs while trying to balance my busy work life. I'm down with authenticity, seekers, IPAs and the passionate people. Grab a seat and explore our little space, Mountain Harmony! 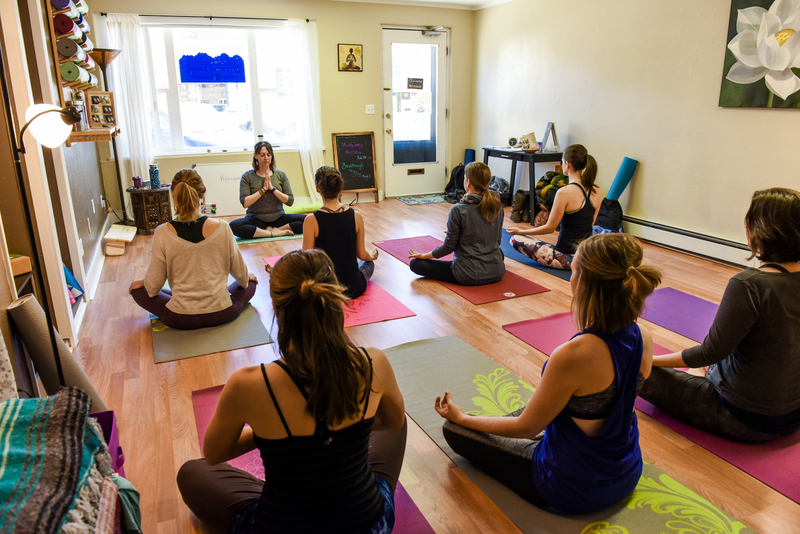 Don't miss out on discovering Yoga in Alamosa CO. Subscribe to our newsletter below and we'll keep you updated on our yoga community!